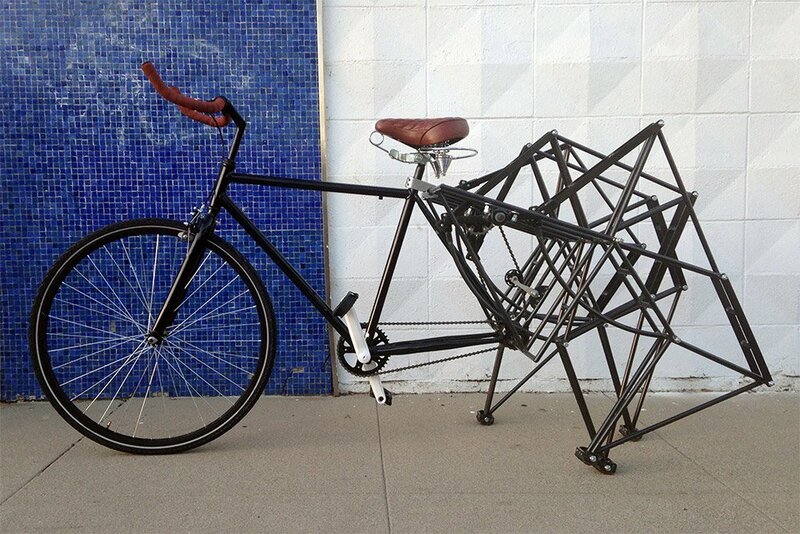 While it’s not exactly the most practical of conveyances, we’re still impressed with the engineering behind CARV’s walking bicycle, inspired by Theo Jansen’s amazing Strandbeest kinetic sculptures. 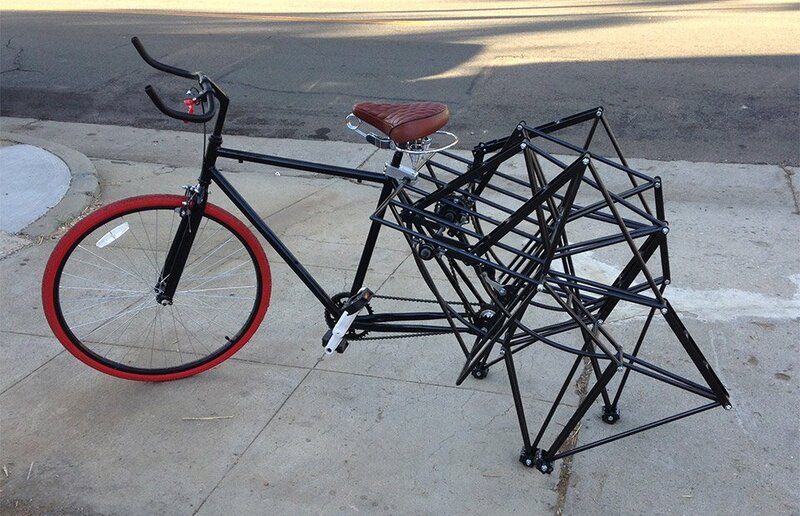 We like to call it the Strandcycle. Build details here.